Sefton Corporate Learning Centre (SCLC) is located in North West England near to the large cities of Liverpool and Manchester. Ainsdale train station is a 10 minute walk to the SCLC and we have plenty of free on-site car parking available. We have a strong track record of delivering high quality training and workforce development to individuals working across the public, private, voluntary, community and faith sectors. We are confident that our high customer service delivered by experienced learning and development professionals will offer you excellent choice, flexibility and value for money. Furthermore a number of our growing portfolio of courses have been approved for delivery by Open Awards Badge of Excellence scheme which is a quality assurance mark that recognises excellent training, development and learning provision for meaningful outcomes. The Badge of Excellence scheme allows us to identify and develop training programmes that are not easily aligned to a qualification but still deserve to be nationally recognised as an achievement and outcome for the learner. Badge of Excellence provides us with the flexibility to design and develop our own quality bespoke in-house training to meet learner outcomes. Our service also provides a portfolio of approved First Aid provision such as First Aid at Work and Paediatric First Aid which are fully accredited by Qualsafe, an OFQUAL approved provider. Further details of all our First Aid provision can be accessed from our Training Booking page. 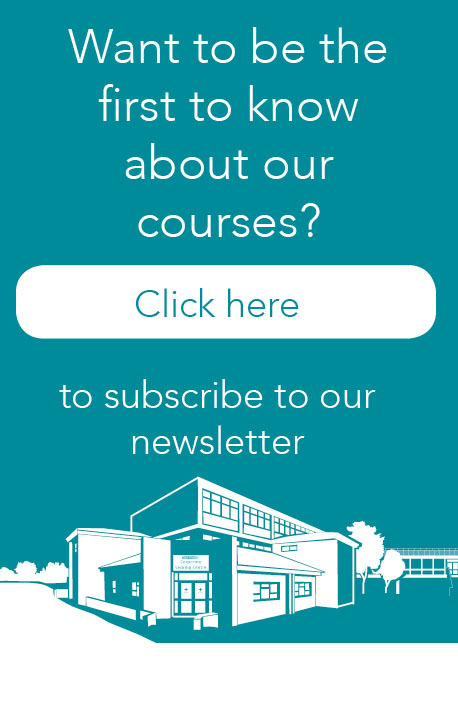 If you'd like to keep up to date with our latest courses, sign up to our newsletter here. Private courses are available, to be delivered at your organisation. If this is an area you are interested in please contact us. or send us a quick message using the form.